A Dot Pin Marking machine offers the most efficient marking system that ensures 100% precision and traceability. Manufacturers can employ the machine for a fully automated marking process that is capable to provide clear markings on any surface quickly. 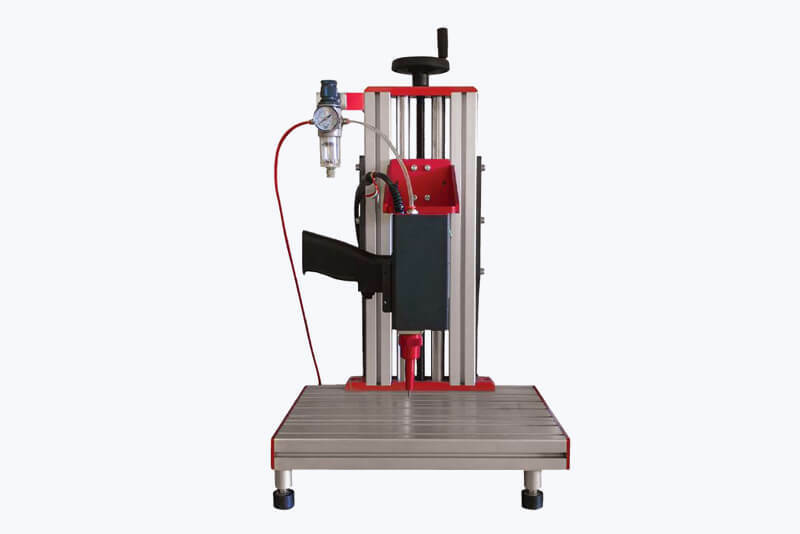 The easily programmable Dot Peen Marking machine can adjust itself according to the mark type required, without any manual input. The quick and consistent marking process carried by a Dot Pin Marking machine lets the manufacture to get more productive. By switching to a Dot Pin Marking system, manufacturers can save a lot of time, money and effort as the error-free markings do not require any kind of rework or testing. 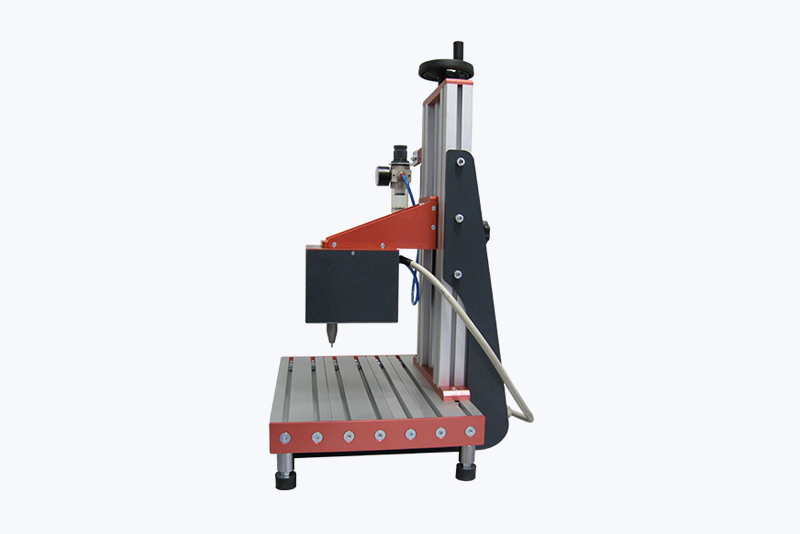 A Dot Peen Marking machine provides marks or stamps by using a pneumatic or air-driven or return spring based pins. 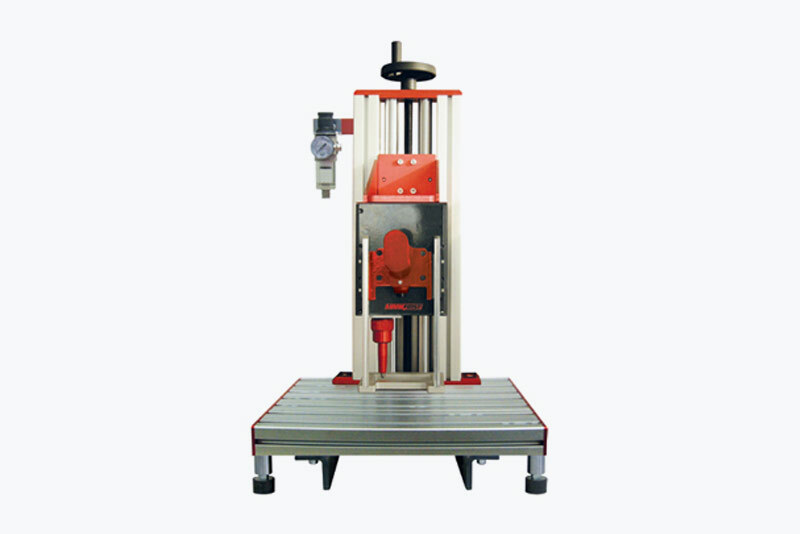 The marks are provided with accuracy without exerting much pressure on the surface. The depth of the mark can be adjusted as per requirements. Dot Pin Marking machine uses pins or needles to create marks on surfaces, in the form of closely spaced dots. Different pins are used according to different requirements and for marking different surfaces. 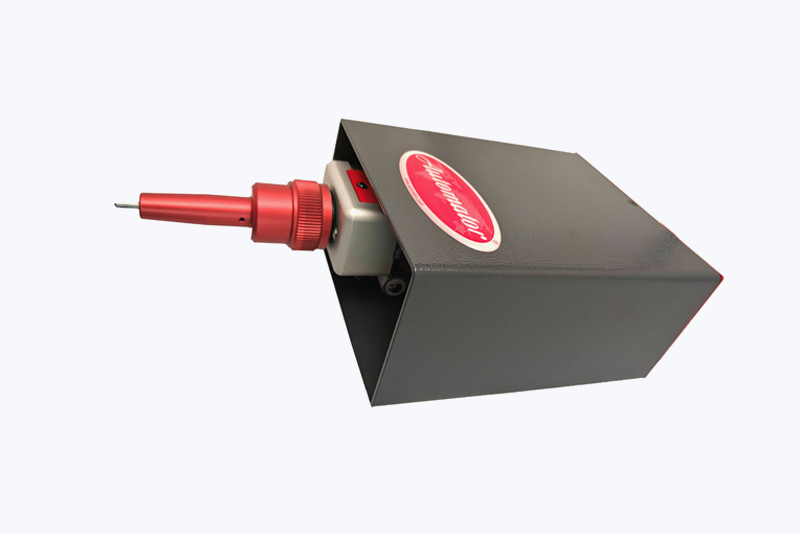 The processes of dot peen marking of the product and its identification are streamlined by the advanced controller. The controller is used to control the settings and input data. 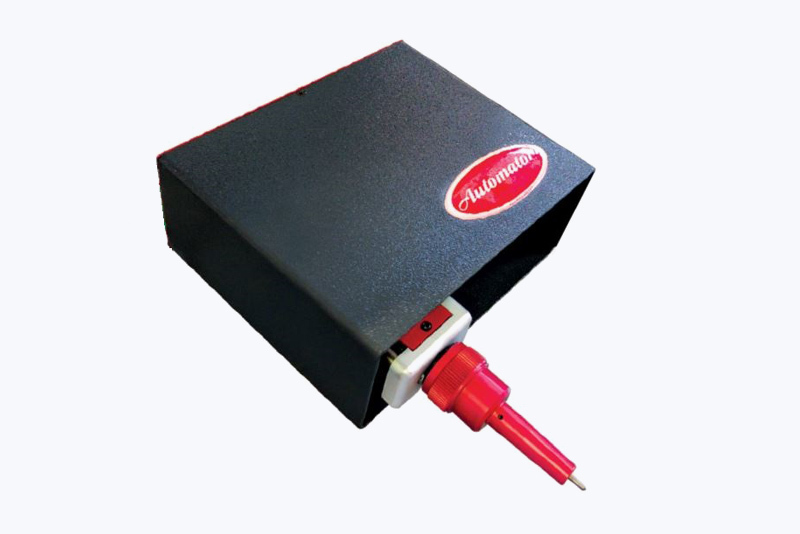 It enables a Dot Pin marking machine to engrave fast and accurate marking. The advanced AC 500 Controller is used to manage files on various systems. It can even be used on a PC to manage marking settings. 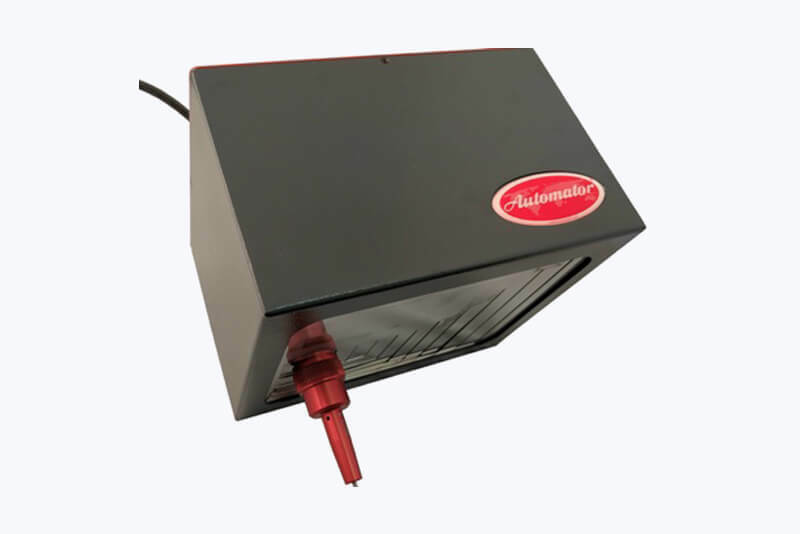 The user friendly operator interface features a color touchscreen to allow quick and effortless programming. 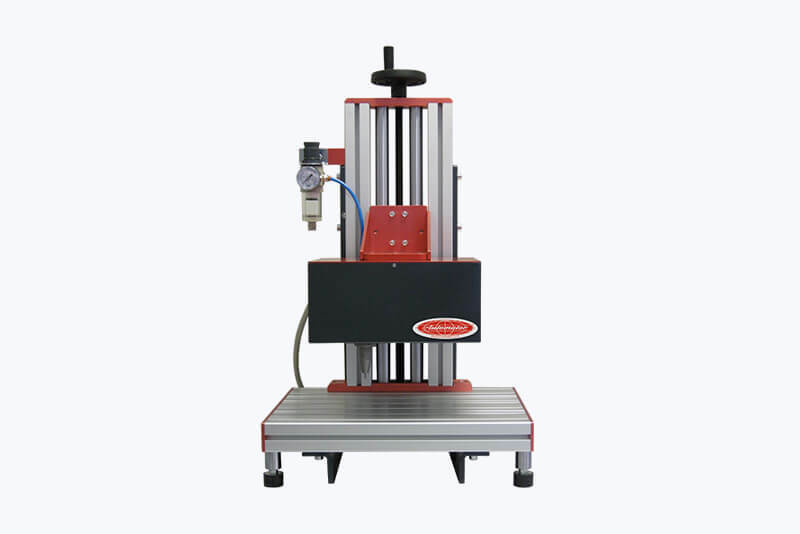 It is the simple economical option that can be connected to any size of Applied Technosystem dot peen marking machine head. 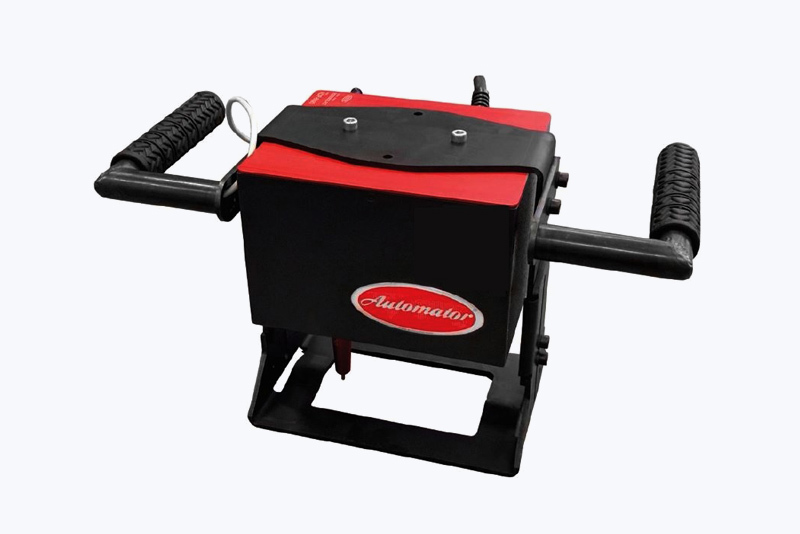 Designed for basic marking process, the user-friendly controller allows the operator to select the marking patterns that are protected from any unnecessary changes. It initially requires a PC for setting the pattern and programming. Once the patterns are uploaded, it can be operated as an individual device without or without PC. You may upload the patterns through a USB port also. Applied Technosystem presents an inline marking system that is used in factory automation process for quick and easy marking. 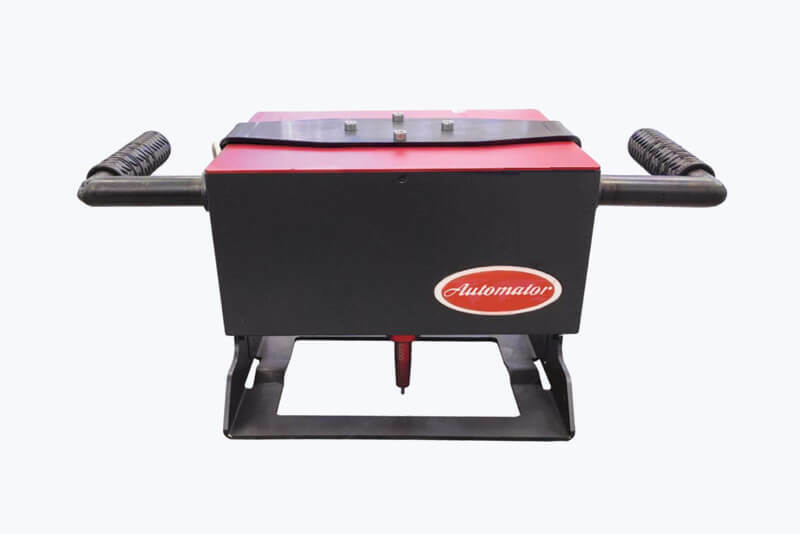 This programmable dot peen marking machine offers the easiest possible marking process. It uses the advanced AC500 touchscreen controller and can be used for marking metal as well as plastic surfaces. It comes with both manual and automatic data entry options. 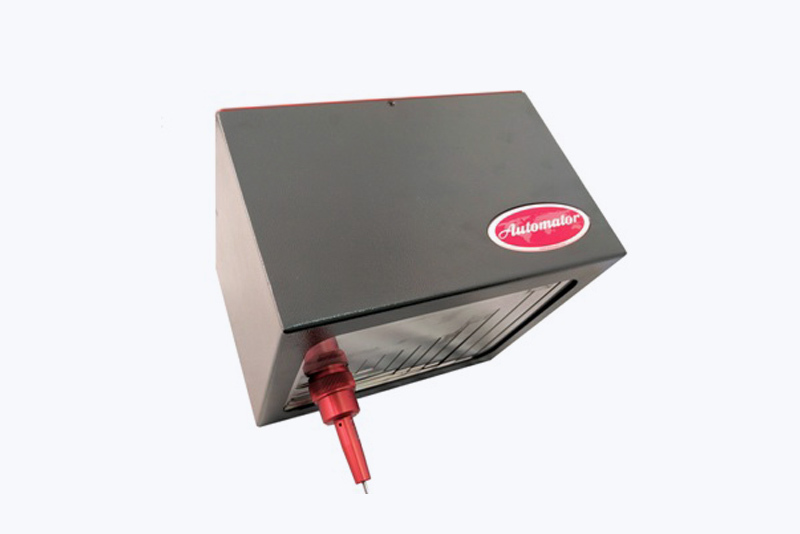 The system provides accurate marking by allowing perfect positioning. 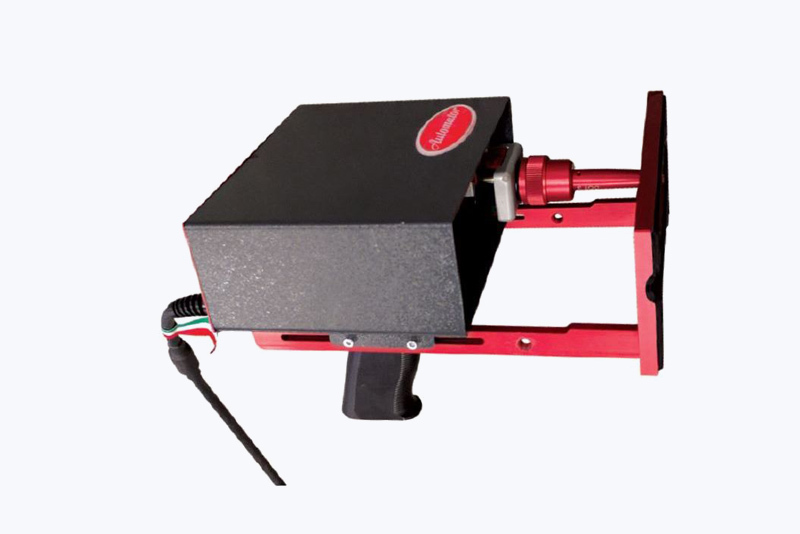 This light-weight, hand-held dot peen marking machine provides error-free product marking. It is used to create deep marks on metal as well as other surfaces and is mostly used in shops for product identification.